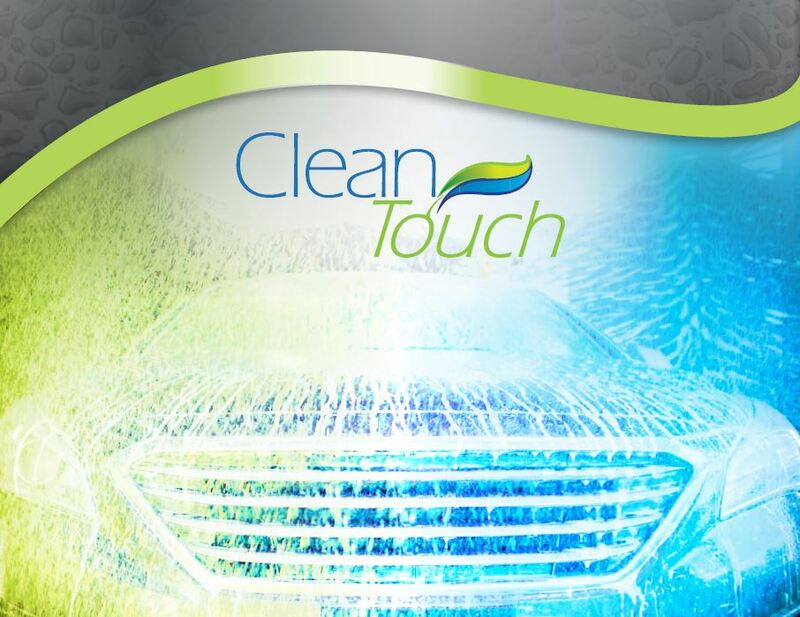 Ultra-concentrated formulas from CleanTouch. 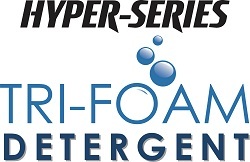 Experience the difference that Hyper-Series formulas can make for your tunnel car wash. With these concentrated formulas, your tunnel system will reach its peak performance! See the bottom of the page to sign up for our FREE TRIAL! 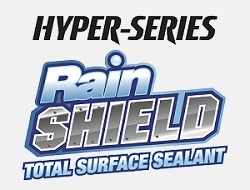 is now even more concentrated! and leaves a bright, shiny finish.